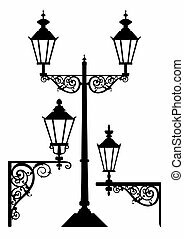 Lamp post lamppost street light. 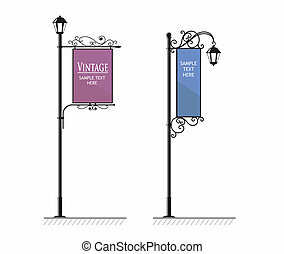 A set of lamp post. 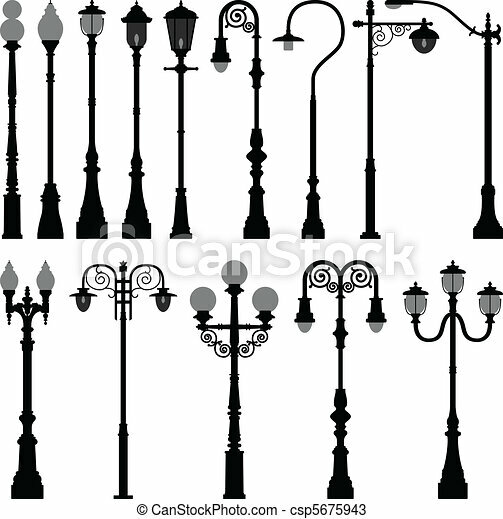 A set of lamp post. 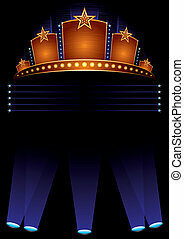 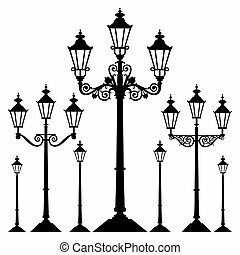 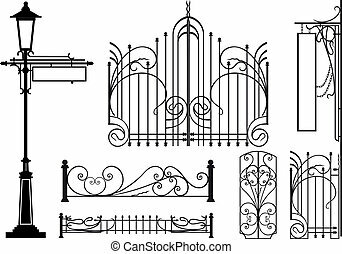 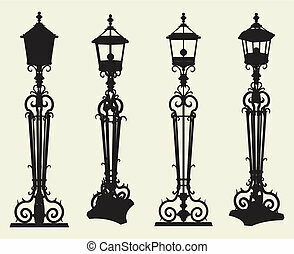 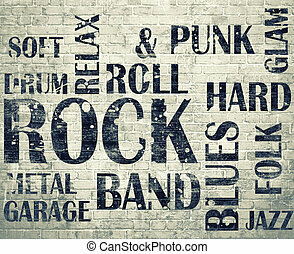 Set of antique retro street light lamps, isolated on white background, full scalable vector graphic. 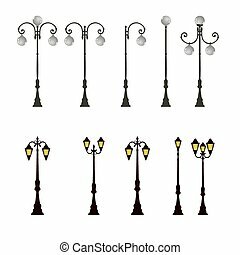 Set of street lights lamps, vector black silhouettes isolated on white, full scalable vector graphic. 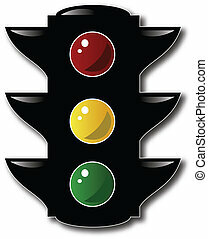 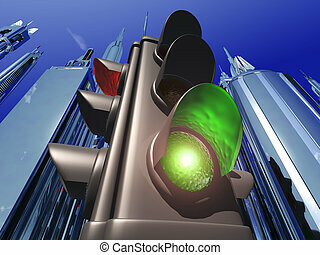 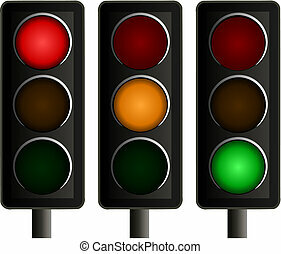 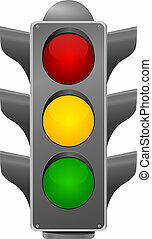 Vector illustration of a set of three traffic lights, one showing a red signal, one an amber signal and one a green signal.